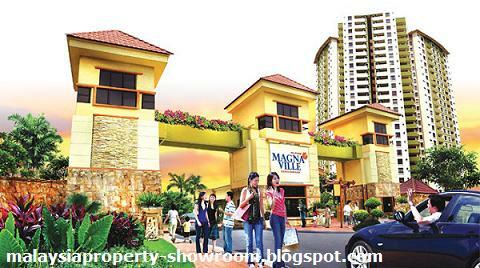 Magna Ville Condominium complemented with comprehensive and excellent condominium facilities providing an ideal lifestyle and atmosphere for you and your family. A truly “One-Stop” residential condominium facilitates for the urban lifestyle of the new and young generations. Facilities include Barbecue Area, Cafeteria, Club House, Covered Parking, Gymnasium, Jogging Track, Mini Market, Nursery, Playground, Sauna, Swimming Pool, 24hr Security. Built-up Area : 915 - 1,259 sq.ft. i was informed by the sales agent that magna park is facing a petition by one of its sub-con to have the court freeze its assets. magna park is now asking the buyers to support them by signing a letter indicating that the buyer is opposing the petition against magna park. can i as the buyer agree/disagree to this idea? can anyone provide his/her opinion soon? 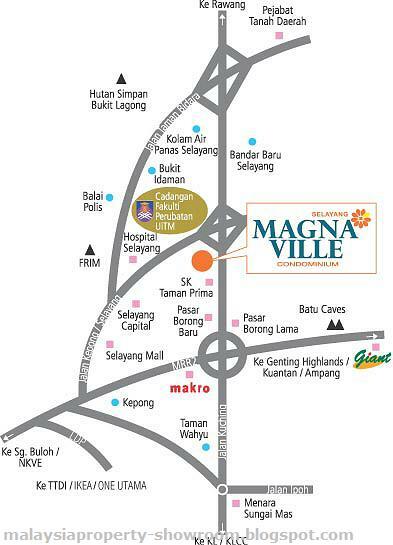 Hi everybody, Someone is interested to buy Mangne Ville. Please email me if we can make a deal. Cheers! !